Will data science and smartphone apps predict if you are telling the truth? 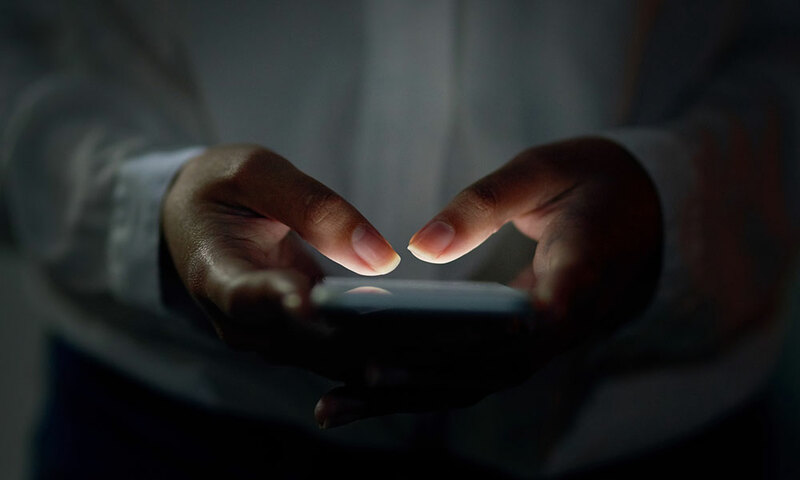 Imagine if lie-detection apps became widely available on everyone’s phones or computers. Merely by processing a video of what you are saying to someone–by analyzing your facial expressions, body movements, auditory details, and the semantic content of your speech—the apps could use data science to attempt to predict if you are lying or telling the truth about who you voted for, your salary, your fidelity, and the list goes on. So, even as the University of Rochester computer scientist creates ground-breaking computer technology to detect lies for a host of beneficial medical and public safety purposes, he also wants to help ensure the technology is used constructively—and ethically. He’ll have the chance to pursue both his goals—developing the technology and establishing a framework for its appropriate use—with a $1 million Early Career Award for Scientists and Engineers (ECASE-ARMY) from the Army Research Office (ARO). ECASE awards are the highest honor bestowed by the ARO to outstanding scientists and engineers beginning their independent careers. The awards recognize researchers who pursue innovative research at the frontiers of science and technology and who also engage in scientific leadership, education, or community outreach. and helping individuals with autism realize when they are being manipulated or deceived. 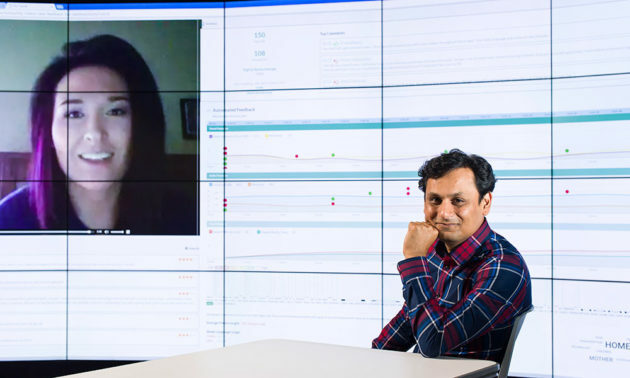 With the new award, Hoque and his lab will develop machine-learning algorithms that could make the interrogations and interviews used in these settings more objective. A typical interrogation is conducted in distinct phases, starting with general questions to establish rapport. But Hoque worries about what could happen when the technology becomes widely available. A possible worst case scenario: Mandatory use of the technology during job interviews. To explore the legal and ethical issues that might arise, his team will identify the ways the technology could be misused and recommend a framework for use aimed at the maximum net gain for society. Hoque will collaborate with Mark Frank, a professor of communication at the University at Buffalo who has more than 25 years of experience studying deception with US law enforcement agencies. “Professor Hoque is considered a pioneer in designing and validating AI technologies that can improve human ability,” a Department of Defense fact sheet notes. For example, as a PhD student at MIT, Hoque developed an app called My Automated Conversation Coach–a 3D character that can automatically play the role of a recruiter, conduct a job interview, and provide feedback. The app provided the first scientific evidence that it is possible for humans to improve their face-to-face interpersonal skills by interacting with a computer. 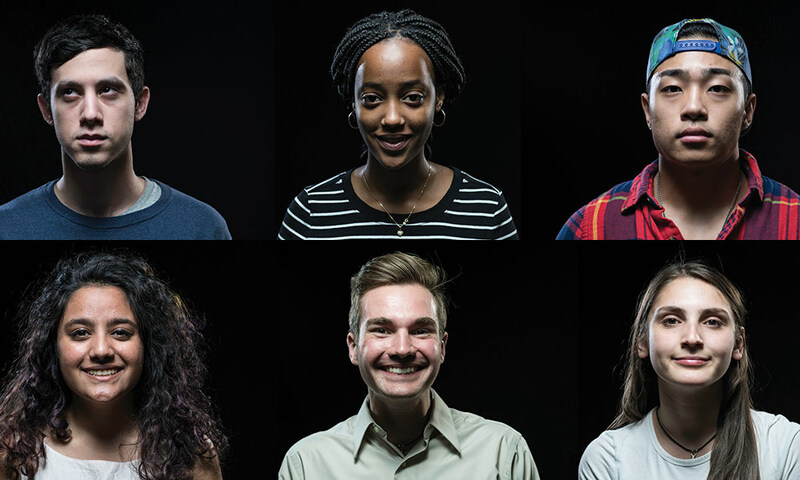 University researchers are using data science to analyze more than 1 million facial expressions to more accurately detect deception based on a smile. Public speaking in the number one reported fear of American. The ROCspeak platform is a powerful technology tool to fight the fear.